Lord Kuber is the Lord of all Treasures. Lord Kuber bless the sadhak with material success and wealth. Lord Kuber is worshipped and propitiated for quick financial gains, unexpected gain of money through gambling, lotteries etc. Lord Kuber is worshipped for prosperous business. Our Vedas and ancient texts encourage the use of Kuber sadhana for the gain of wealth. 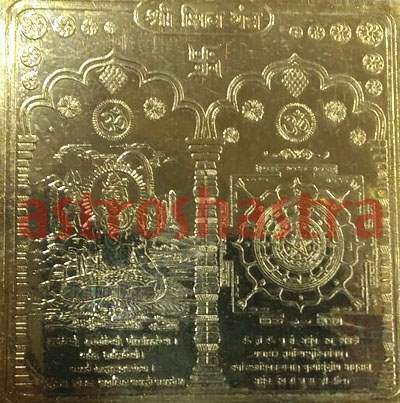 Requirements: Kuber Yantra, Fifteen Mukhi Rudraksh, Crystal Rosary, Yellow cloth or mat, Rice, Incense, Vermillon, some fruits, Oil lamp, Ganga water. - Kuber Sadhana ritual shall be performed on any Friday morning. - One should take a bath and wear clean clothes. - Sit on a yellow mat or cloth facing North. - Cover a Altar with yellow cloth and put the Ganesha image or idol (if available) along with Kuber Yantra and Fifteen Mukhi Rudraksh on it. - Offer yellow flowers, vermilion, rice grains on the idol, Kuber Yantra and Fifteen Mukhi Rudraksh. - Take water in the right palm and pledge - I (speak your name) am doing this Sadhana for Wealth gain and lord I am totally dependent on you and believe you. - Let the water flow to the floor. 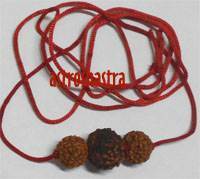 - Offer prayers to Lord Ganpati by chanting undermentioned Mantra, 1 rosary with Rudraksh Rosary.
" Om Ganeshaye Namah "
- Offer Flowers to Kuber Yantra and Fifteen Mukhi Rudraksh. 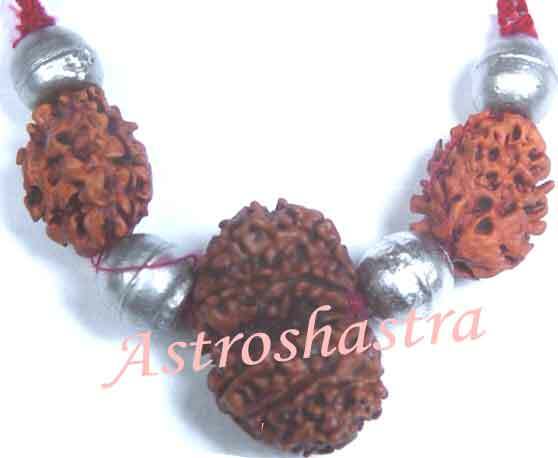 - Offer prayers to Lord Shiva by chanting undermentioned Mantra, 1 rosary with Rudraksh Rosary.
" On Yakshaay Kuberaay Dhan Dhaanyaadhipataye Akshaya Nidhi Samriddhim Me Dehi Daapay Swaahaa "